Directed by Zack Snyder, this superhero action film marks the first live-action appearance of Batman and Superman together on the screen. 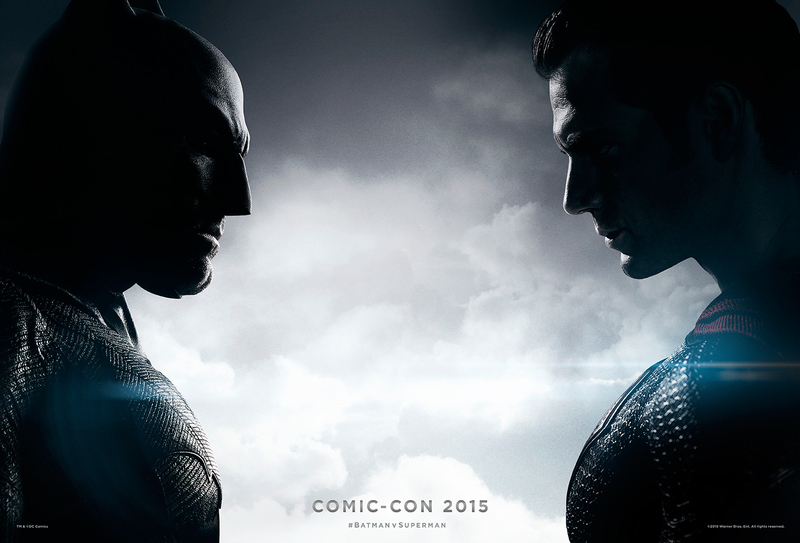 Superman has become a controversial figure in society and only Batman has the power to oppose him. The film stars Ben Affleck as Batman and Henry Cavill as Superman along with Amy Adams, Jesse Eisenberg, Diane Lane, Laurence Fishburn, Holly Hunter, and Gal Gadot in her first appearance as Wonder Woman.